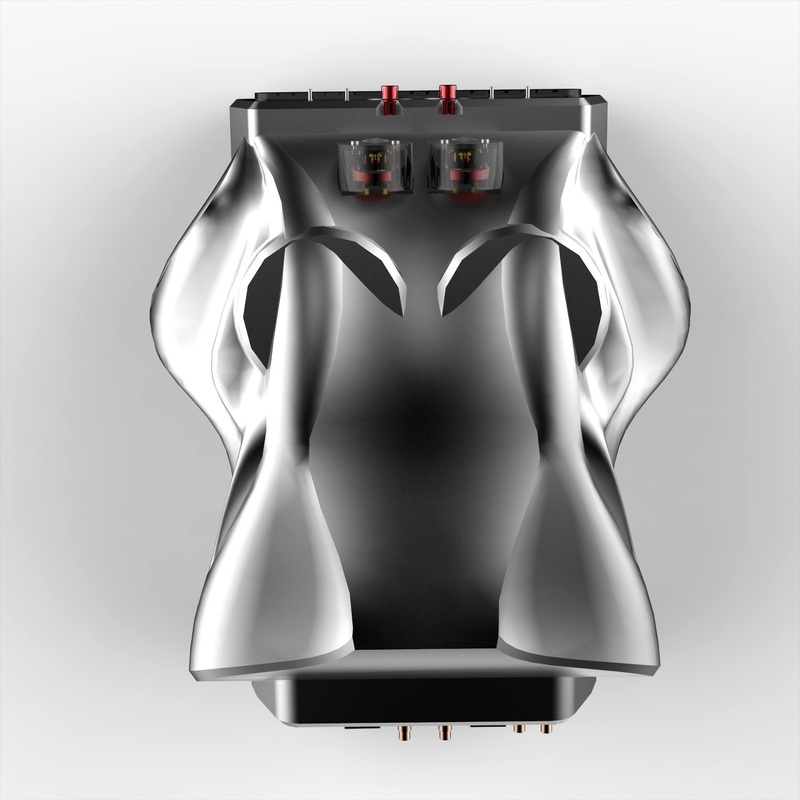 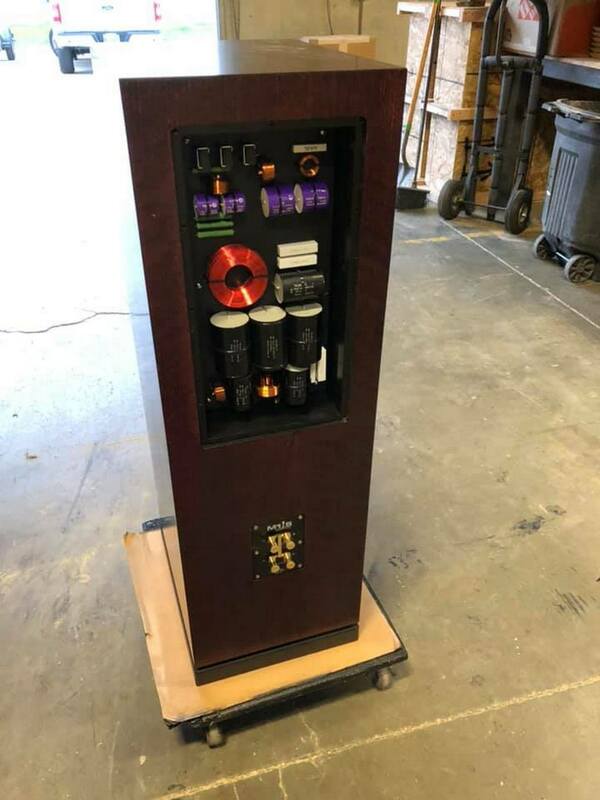 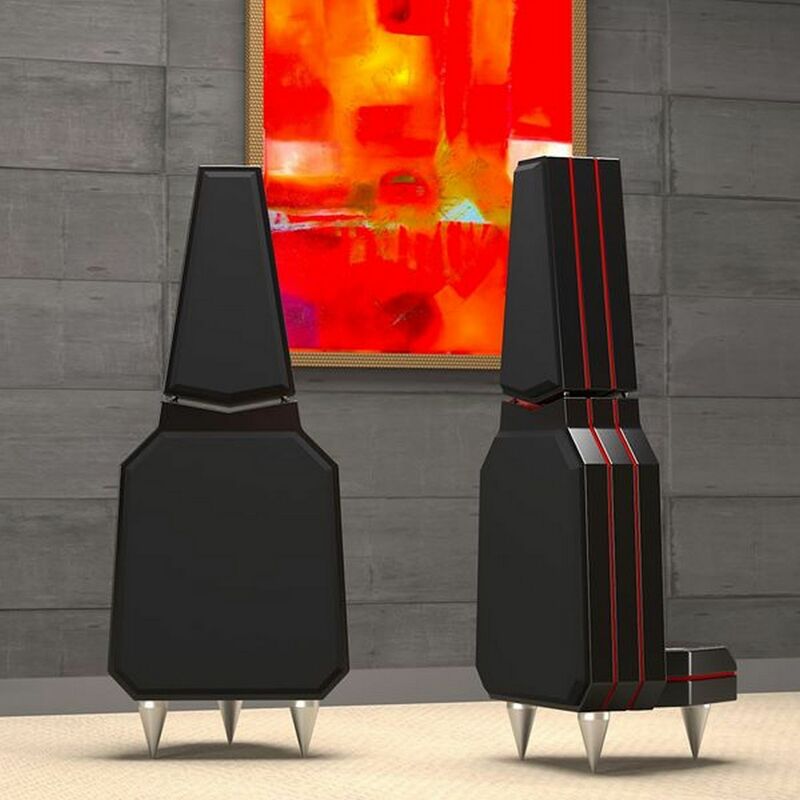 The bequadro (R) loudspeaker system, operate with modified dipolar functionality, the system is offered for hi-end stereo systems, or multi-channel sound application. 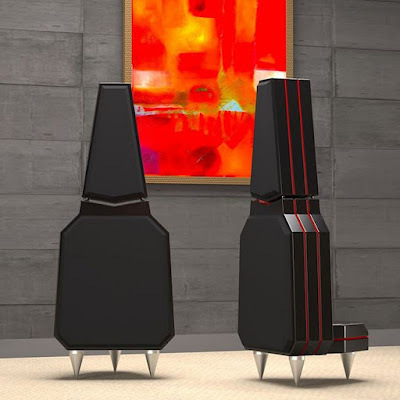 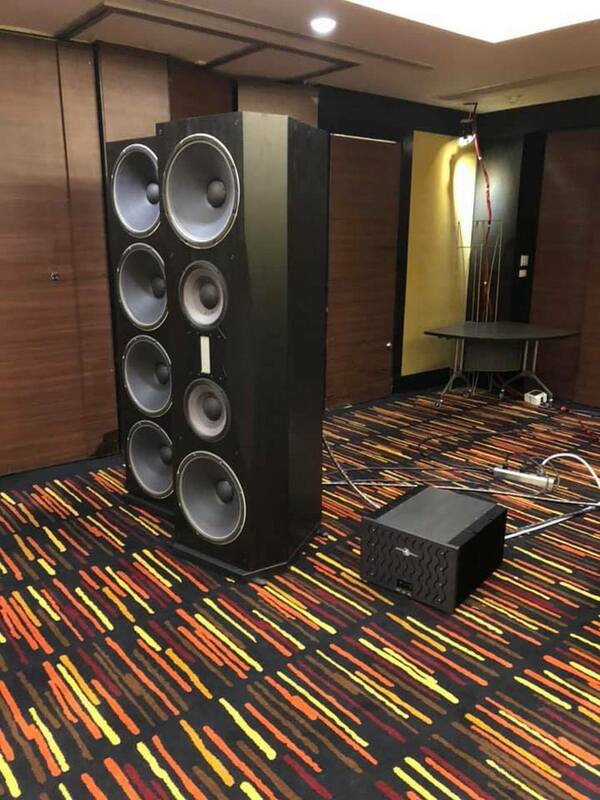 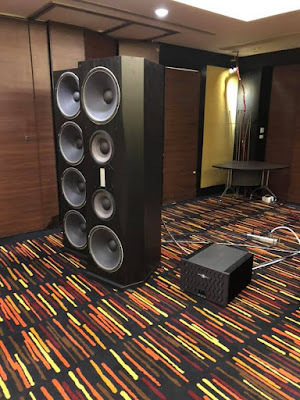 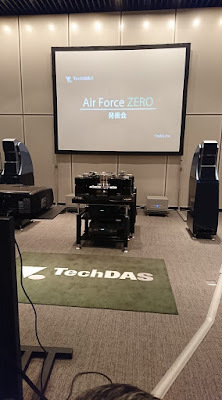 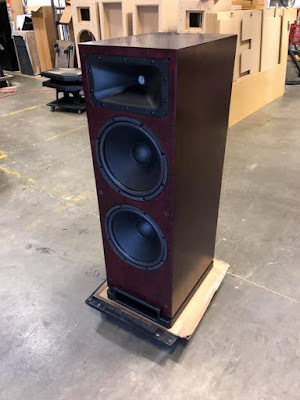 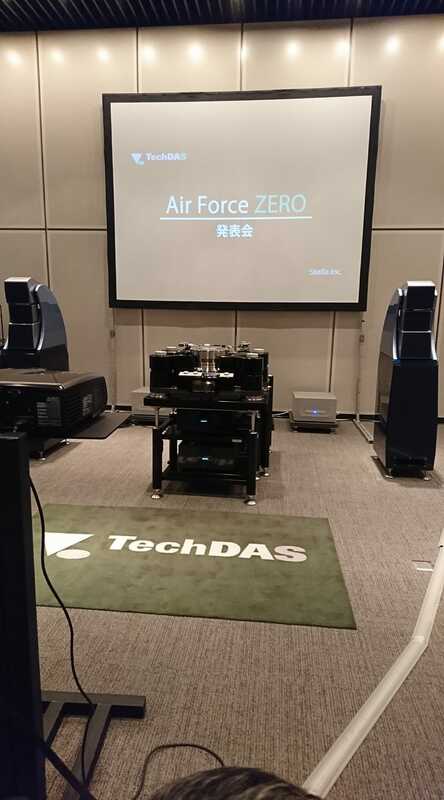 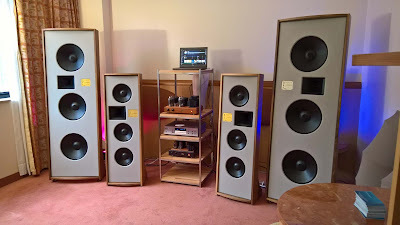 Unpublished scalar system, based on 4 sizes of base speakers, called bequadro (bequadro one, two, three and four) which plans to upgrade with side extenders (SMES, scalar mutual extension system) called gravis, and two types of central vox channels (vox alpha and beta). All the systems are dipolar. 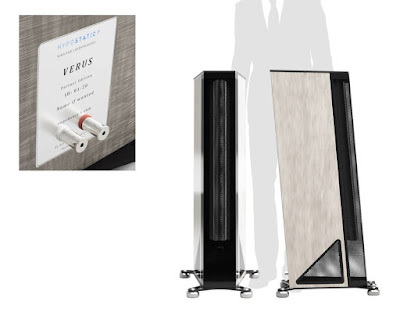 Bequadro is presented as a listening experience, rather than a product itself, and is based on precise specifications: absence of listening fatigue, substantial enjoyment of the musical program, even outside of the canonical session (which otherwise obliges the listener not to do more ... than to listen), astonished correctness timbre, high dynamic capacity, possibility of upgrade (SMES (R), possibility of use in medians positions (complete emission also posteriorly) typical conditions into open space living room. 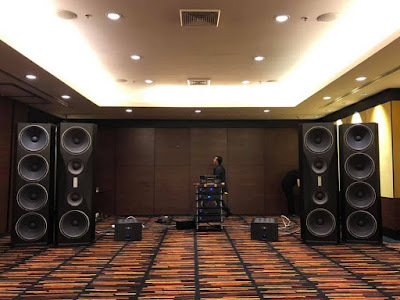 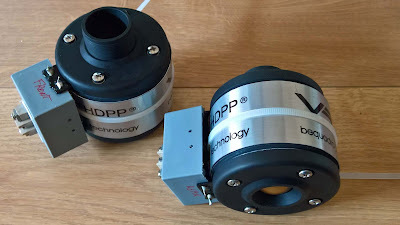 Technically, use of broadband electrodynamic loudspeakers, assisted by a constant directivity horn, drived by a particular dipolar speaker (HDPP VREL (R) for the high range. 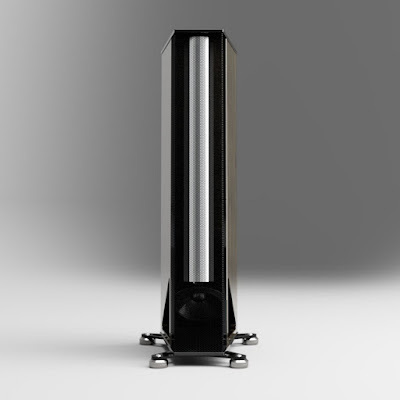 Units used: 2 or 3 10 "or 15" units, VREL 255 and 385, depending on the model, and same high HDPP unit for all types. All speakers are built by VREL, handmades and tuned in our facility, with features and peculiarities also in course of patent, to adapt perfectly to the dipolar emission requirements. 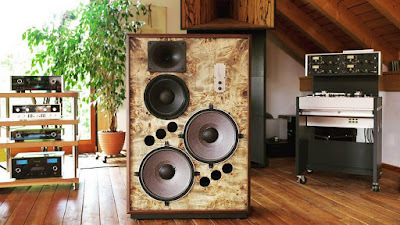 The body wood structure is built with customized poplar sheets glued with alkyd resins (no conventional multilayer is used). 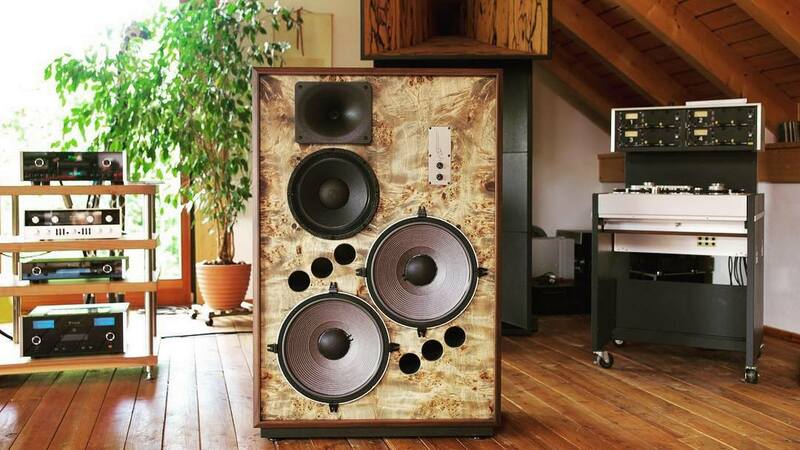 External finishes with precious woods, natural finished not colored, have only aesthetic functions, various finishes and colors available, even for the front panels and the grids. 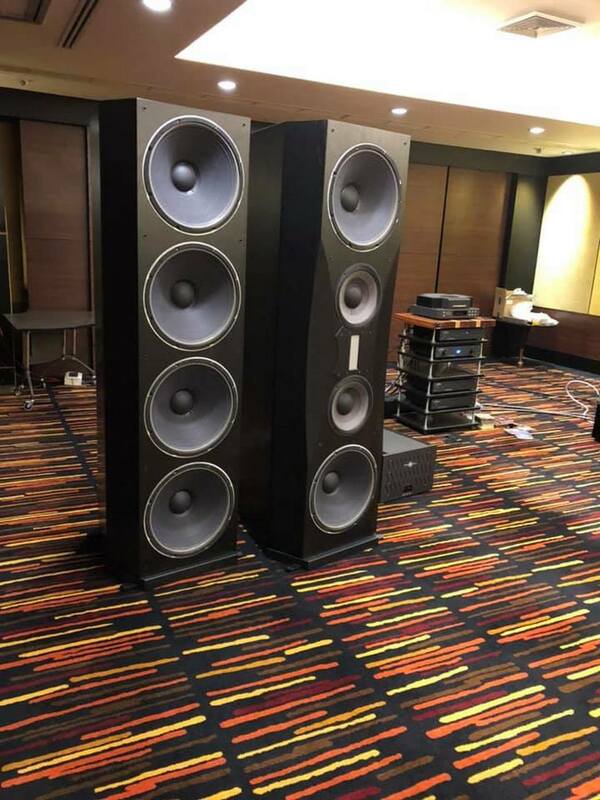 Bequadro is also an interesting product in the professional field, for reinforcement, for monitoring and for cinema, theaters or auditoriums. 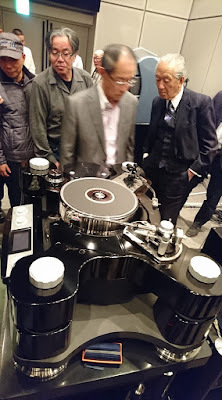 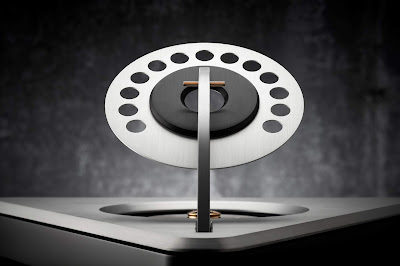 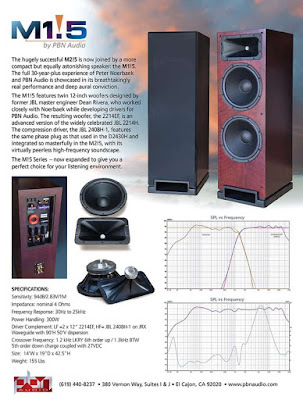 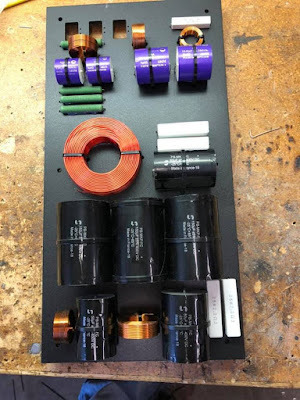 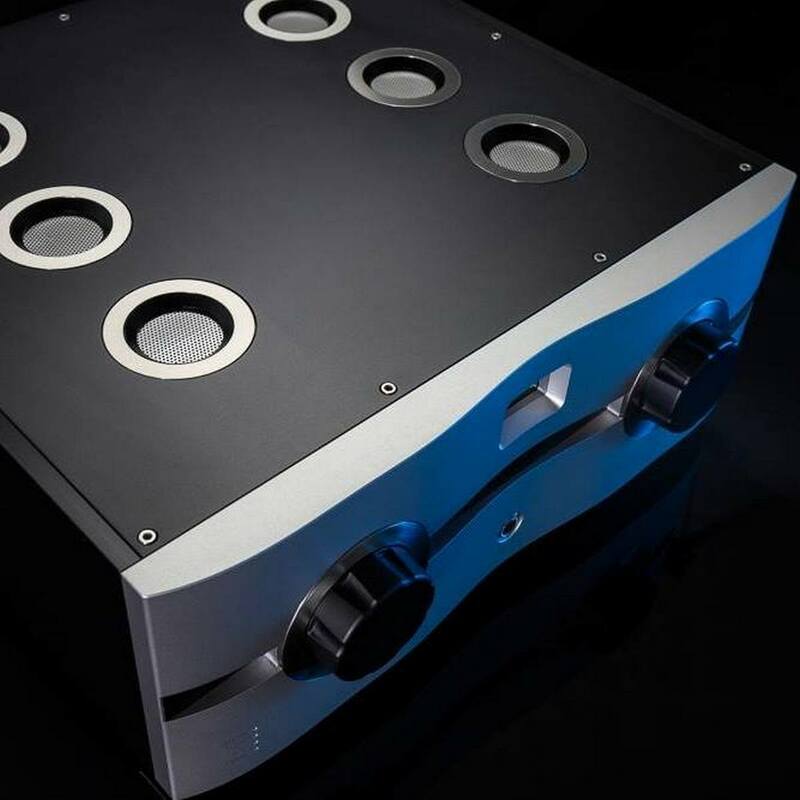 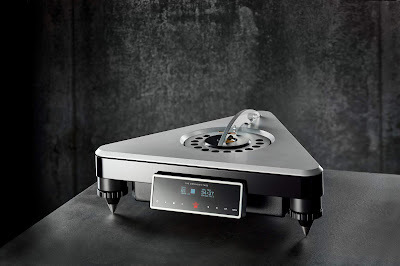 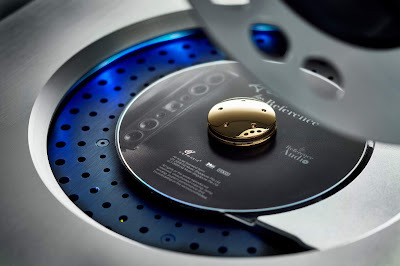 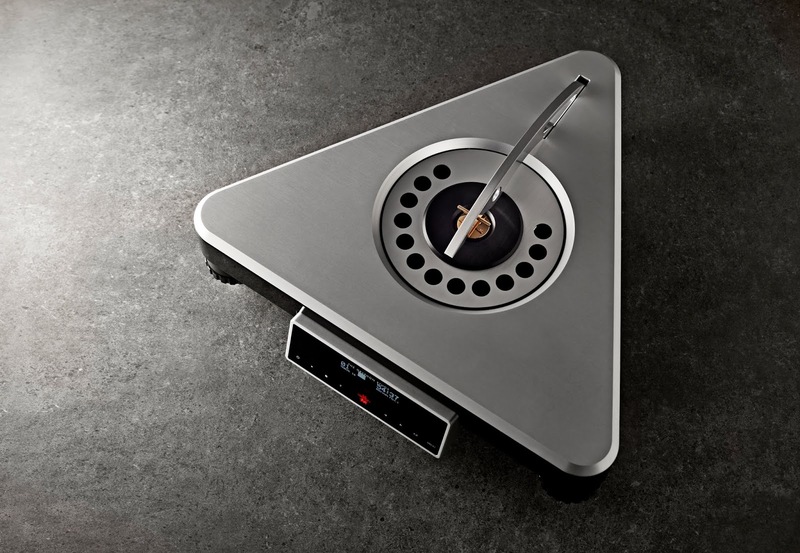 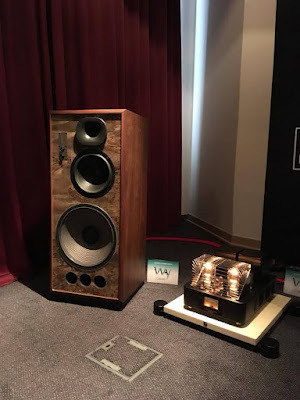 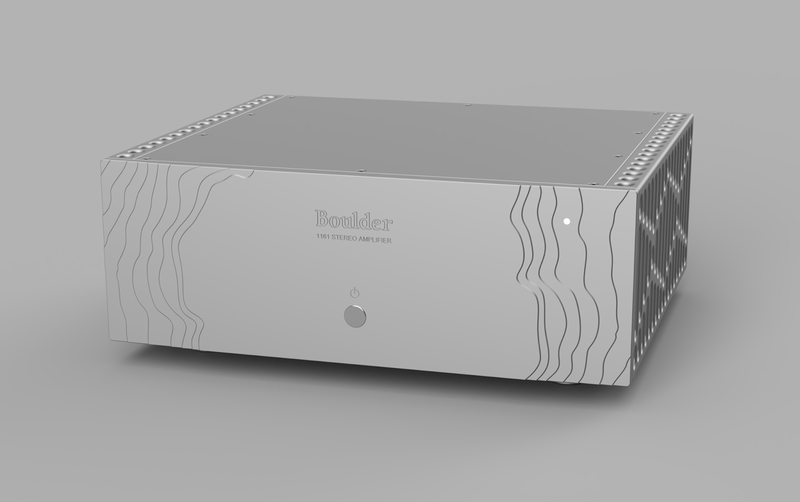 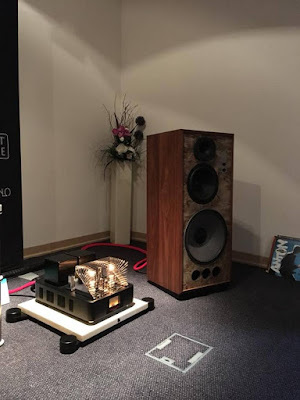 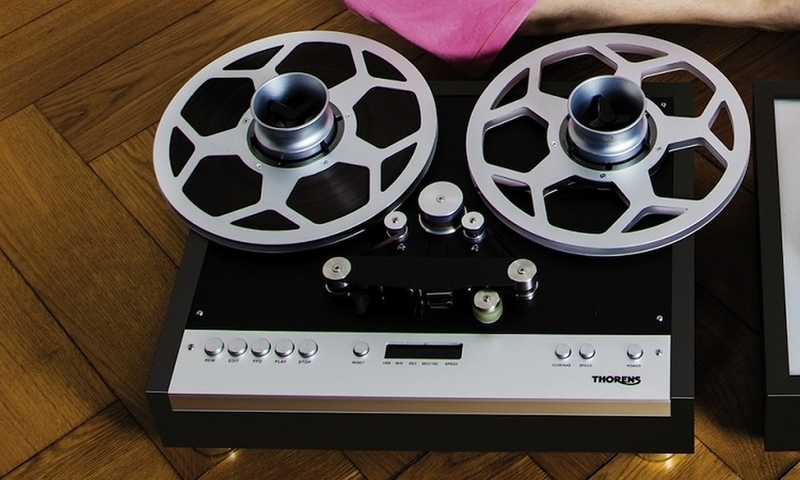 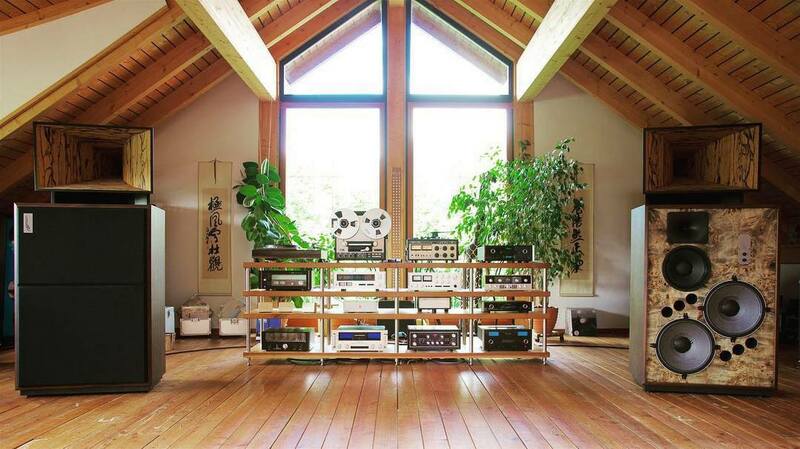 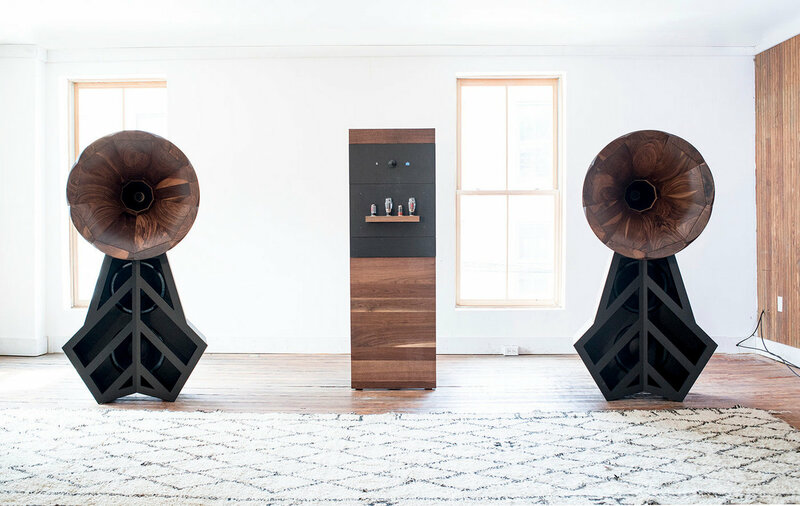 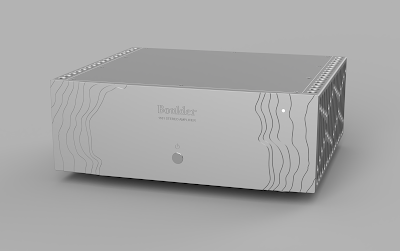 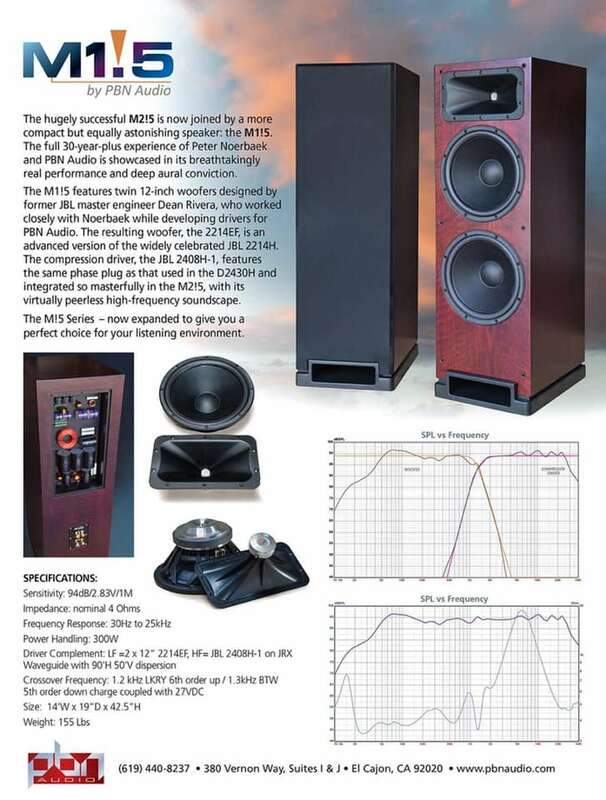 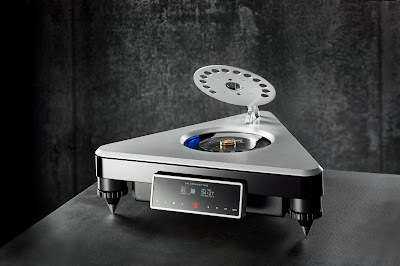 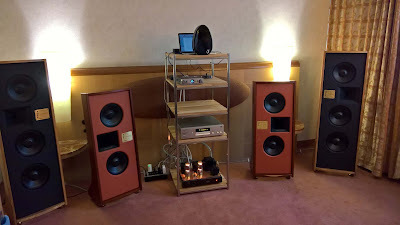 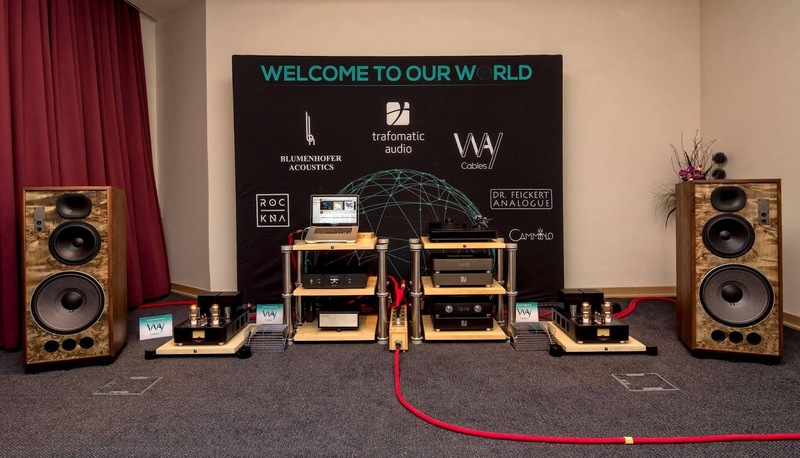 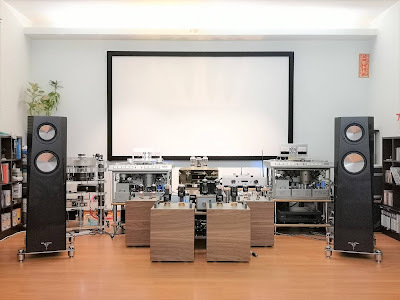 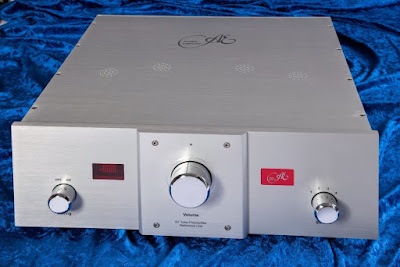 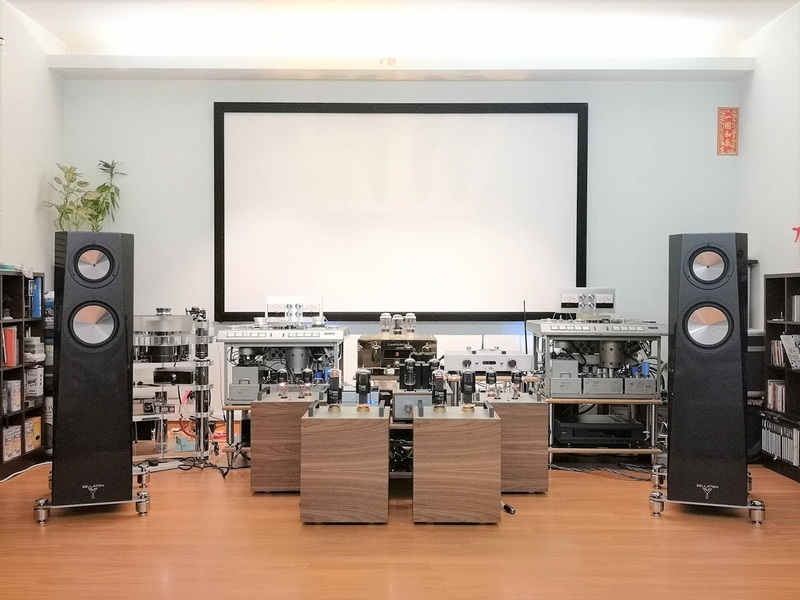 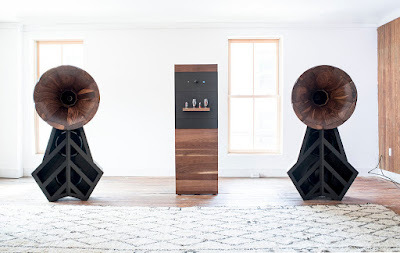 Components that should interest and involve tastes, and the needs of the todays audiophile, from the younger looking for the shine of the past, to the mature looking for vintage. 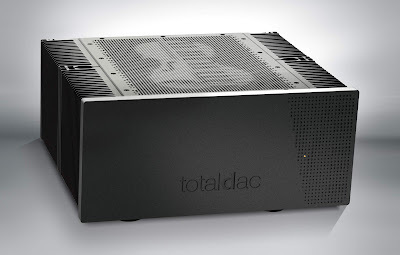 ATC SIA2-100 Integrated Amplifier is compact at 2/3 width yet delivers high output power and excellent resolution with an integrated DAC suited to driving small to medium speakers and styling that assures seamless integration with other equipment. SIA2-100 is the newest addition to ATC’s formidable range of top-performance audio electronics and speaker systems made for studio and hi-fi purposes. SIA2-100 is built to partner the CD2 as a compact separates system and passive stereo loudspeakers. 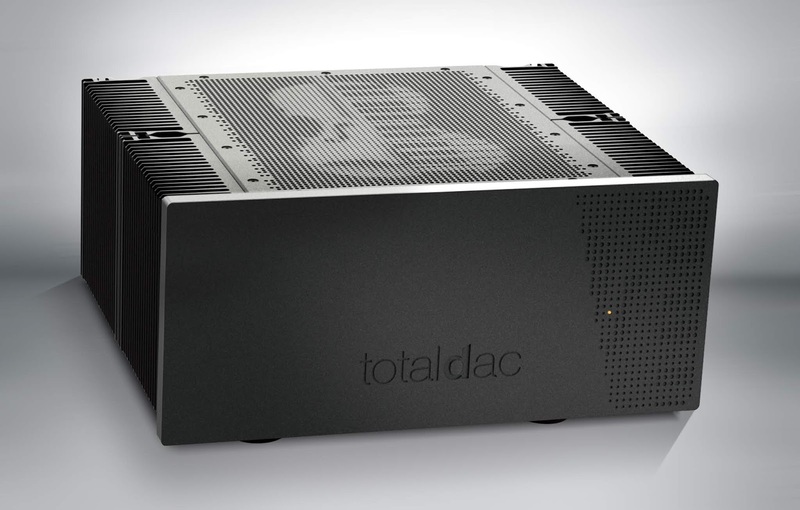 The versatile one-box design for DAC and pre/power amplification has the capability to generate 2 x 100W. SIA2-100 works hard to prevent noise and distortion. 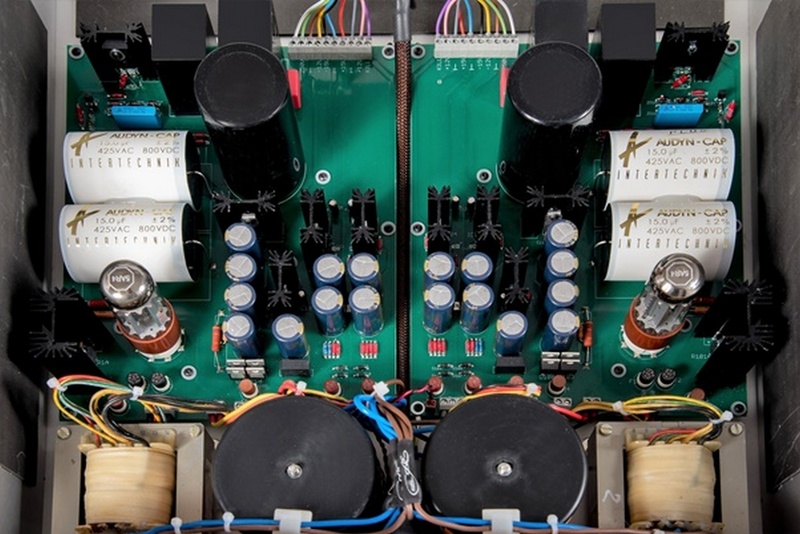 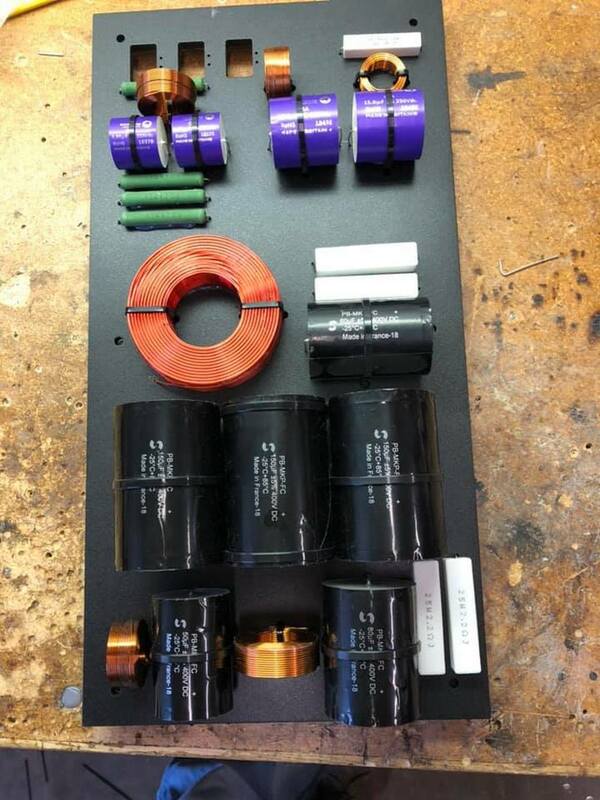 The power amps use ATC’s circuit topology that has been refined over the past three decades. Lateral Mosfets in a mutual source structure provide lowest distortion with a broad frequency response. 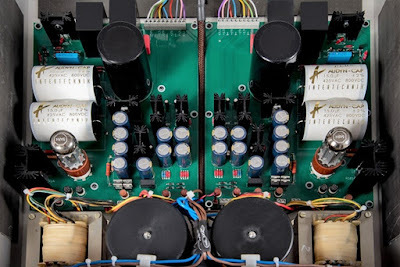 A peak limiter shields the drivers in case of an overdrive. 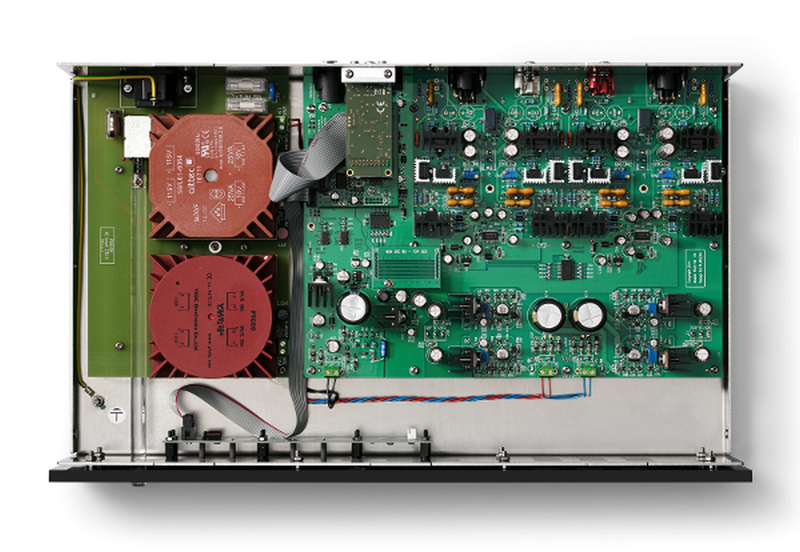 Intermodulation and cross-talk defects are reduced due to discrete power supplies for the pre and power amp sections. 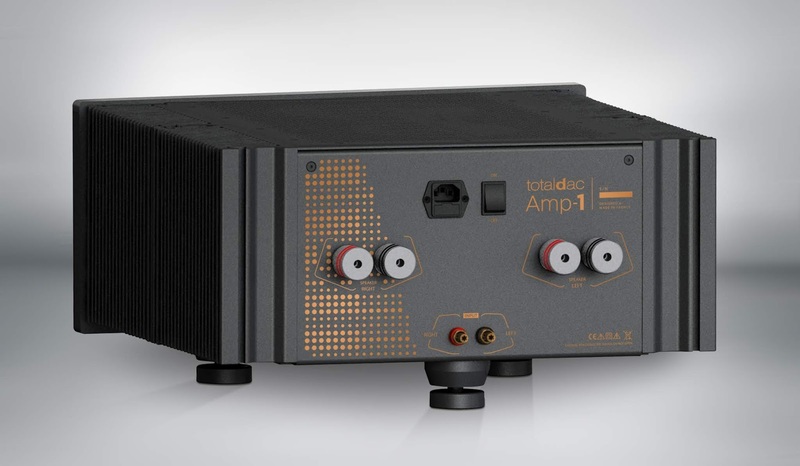 ATC’s discrete analogue principle and local PS regulators provide maximum functional platform for the SIA2-100’s on-board AKM DAC and USB receiver. The USB input processes PCM sample rates from 44.1 to 384 kHz, while also decoding DSD sources at single rate DSD64 and double rate DSD128. 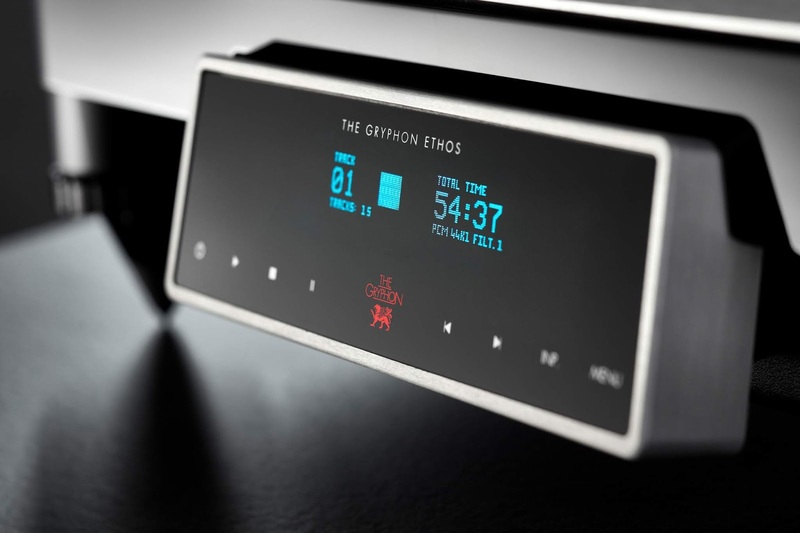 Distortion measures on all inputs are below 0.001%. SIA2-100 has two pairs of stereo line inputs on RCA phono sockets with a 3.5mm jack socket on the front, a digital SPDIF optical Toslink and coaxial input on an RCA phono socket and USB B input. There is also a pair of stereo power amp outputs on 4mm binding posts and headphone output on a 6.35mm jack socket. 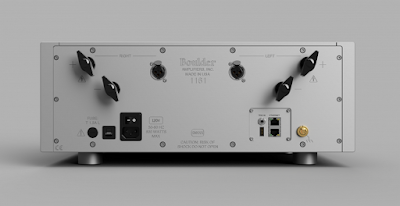 Select input via a push button on the front panel and adjust output volume via a precision Alps potentiometer. 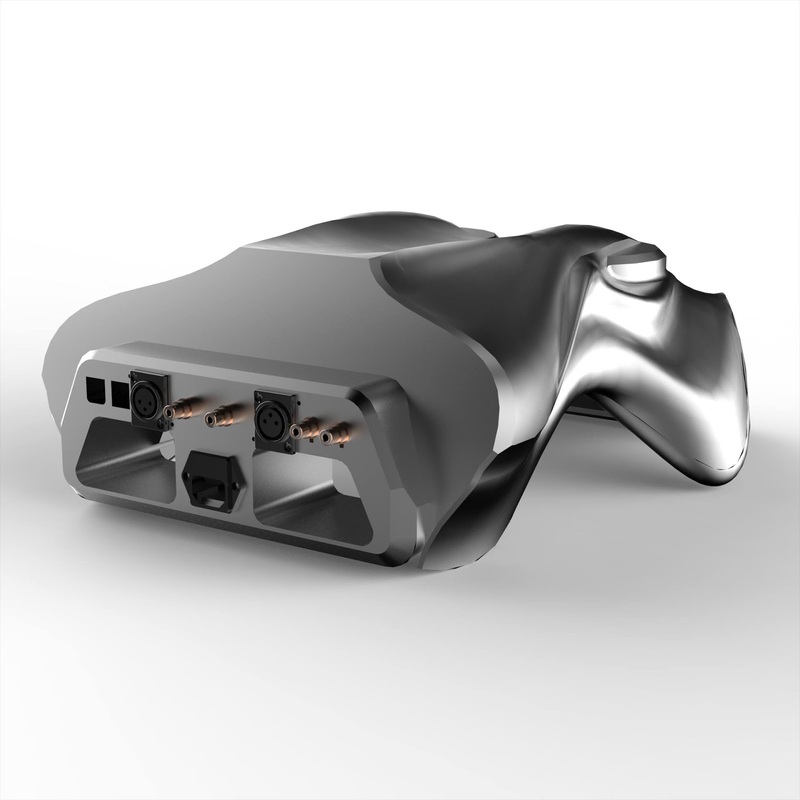 Each function on the SIA2-100 is duplicated on the ATC remote control handset supplied. 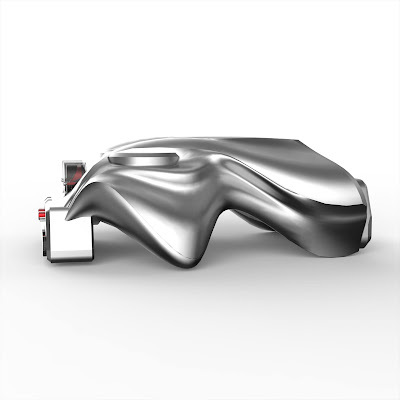 The SIA2-100 chassis is built to be sturdy, rigid and well damped with precision-cut 12mm aluminium front panels finished in brushed and anodised ‘titanium’ silver. 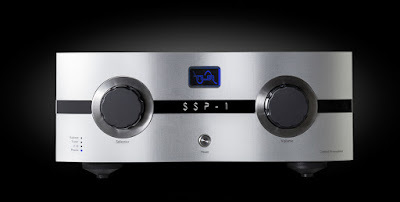 The SIA2-100 hosts a headphone amplifier and a 3.5mm aux input with greater sensitivity, more suited to connecting with portable audio devices. 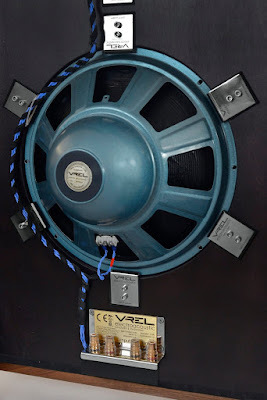 Both circuits are designed for lowest noise and distortion levels. The headphone amplifier is inclined in class A and can drive a range of 32 to 600 ohms headphones. 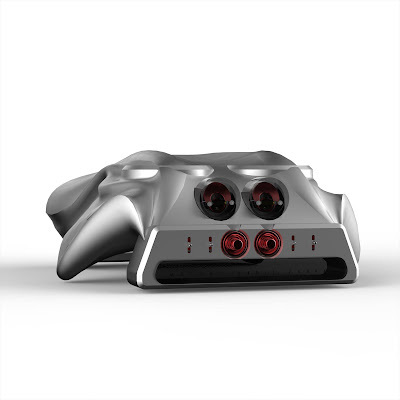 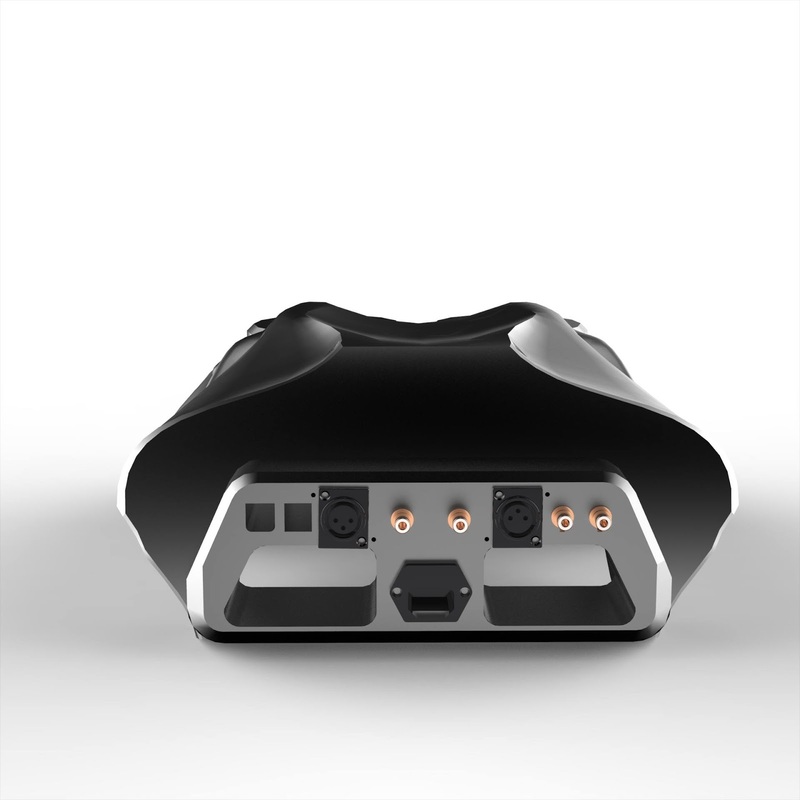 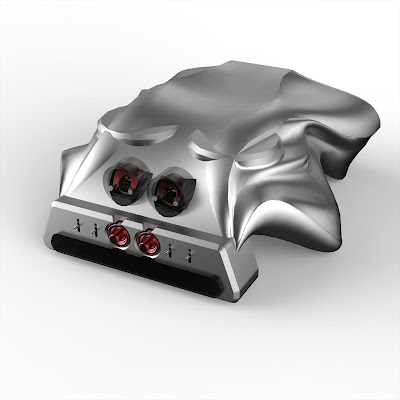 - Headphone amp featuring discrete output stage.